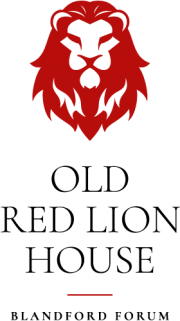 Copyright © 2019 Old Red Lion. 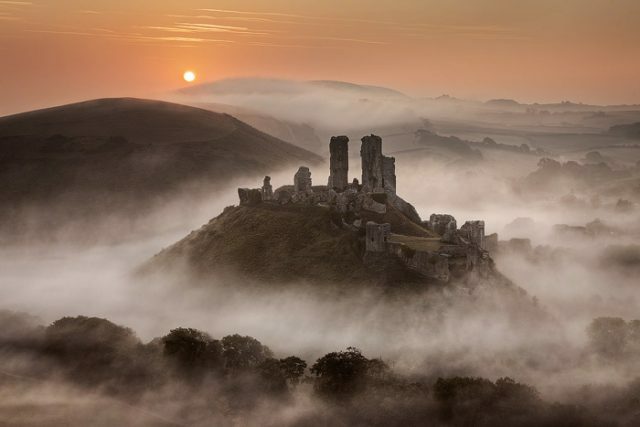 The dramatic Corfe Castle stands ruined on a natural hill guarding the principal route through the Purbeck Hills. The castle has a colourful and interesting history, yet Corfe isn’t just about its castle, there is a model village, Swanage railway, the Margaret Green Rescue Centre, and museums. Then of course there are the wonderful views to be enjoyed from walks along the top of the hill and plenty of great places to eat at once your legs have had enough!